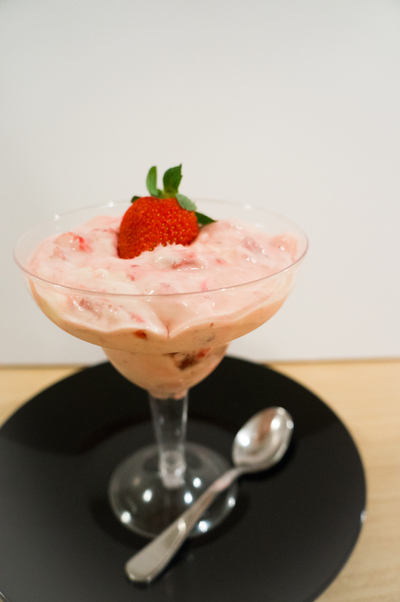 Eton Mess is a beautiful summer dessert that is so easy to make and incredibly delicious. The crunch of the meringue gives this dessert a texture and the raspberry puree really gives it that extra sweetness that it needs. Replacing sugar with stevia in this dessert makes it much healthier without compromising the flavour. 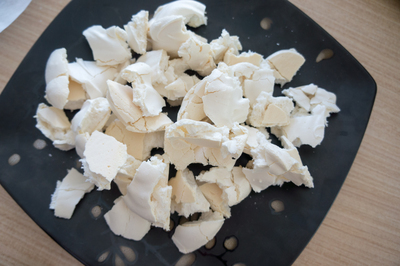 If you're not making your own meringue, this will take only 10 minutes to prepare! 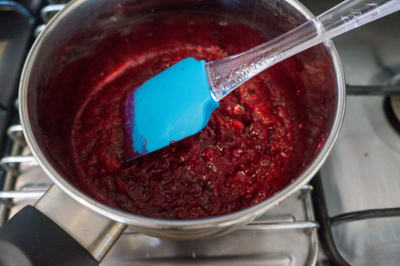 Place raspberries and stevia (or sugar) in a saucepan over a low heat. 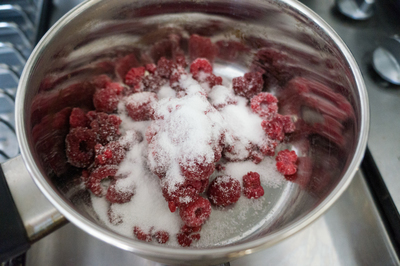 Mix together until raspberries reduce and juices start to run. Leave to cool. 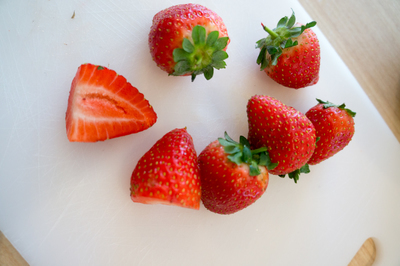 Transfer to a food processor or blender, and blend until smooth. Whip cream with a dash of vanilla until soft peaks form. Add cream, yoghurt, crushed meringue, and strawberries until combined. 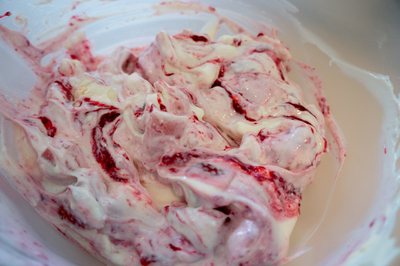 Fold through raspberry puree. Place in the fridge for half an hour to cool slightly and serve in individual glasses.